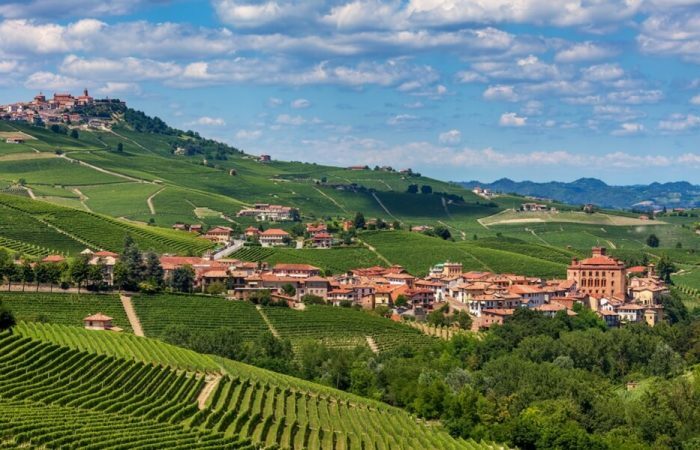 Travel Langhe, Alba wine tours is a Luxury Travel Specialist, operating since 2016 in Piedmont (Italy). We offering exclusive Mercedes chauffeured vacations in Alba, Barolo, Grinzane Cavour, Roddi, Magliano Alfieri, Monticello D’Alba. We specialize in luxurious custom designed vacations, events and incentives related to food and wine. 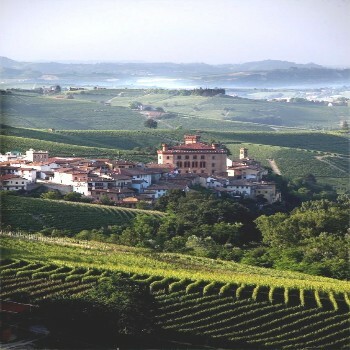 We limits all tours to a maximum of six people around Langhe, Roero and Monferrato Valley. 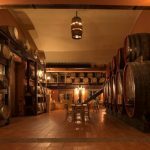 With our Local Guide, Stefano Attolini, you can visit boutique wineries off the beaten track and teste the best local food. Our small groups tours are customized to suit the tastes of our passengers every day. 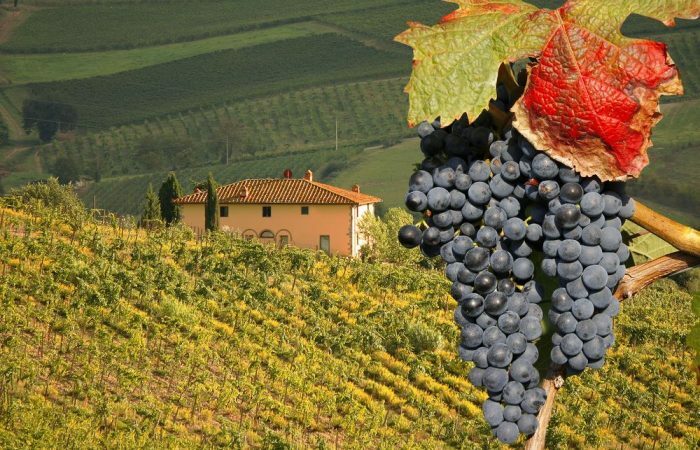 Travel Langhe, Alba wine tours works with the widest rage of wineries and scenic destinations in the Piedmont region (Langhe, Roero and Monferrato). 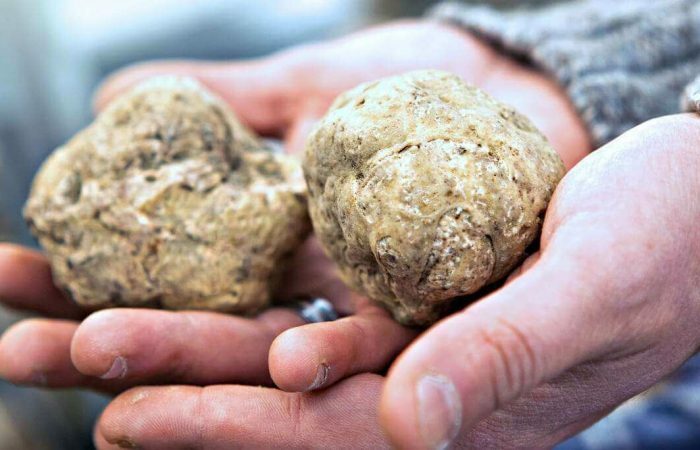 We adapt the food and wine itinerary to best suit what you want to taste and see during your Langhe wine tour. 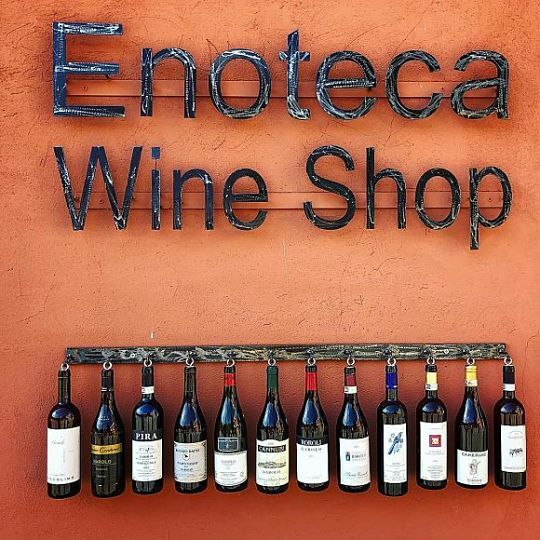 We visit both large and small boutique cellar doors all over Asti (Palio di Asti, Festival delle Sagre di Asti), Alba, Barolo (Wimu Museum), Barbaresco, Monforte, Neive, Serralunga D’Alba and La Morra. 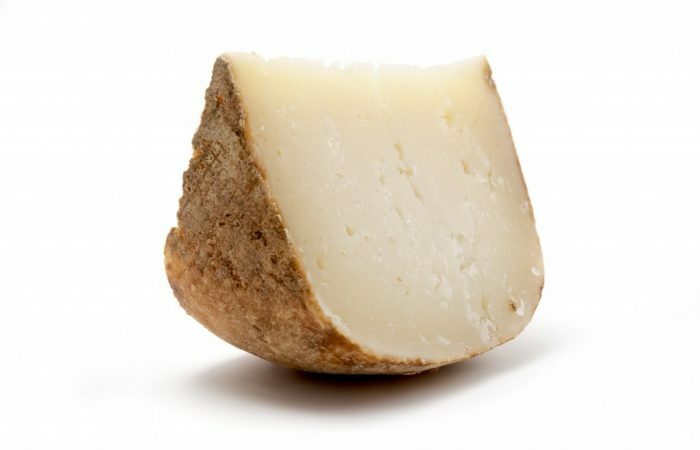 All tastings, Lunches, museum tickets and snacks are included in the prices – so there’s no hidden costs. 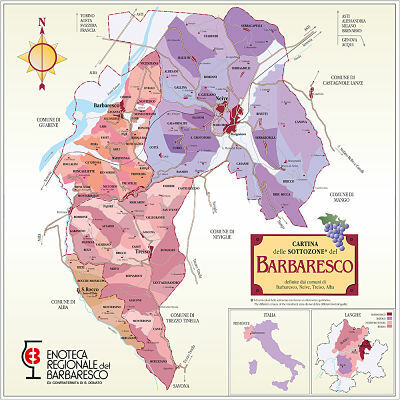 Book your tours with Travel Langhe, Private Alba Wine Tours for discover the Barolo and Barbaresco wineries. 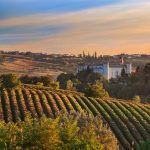 Our tour guides are industry professionals with a wealth of knowledge about wines, lifestyle, scenery and history of Piedmont Region. 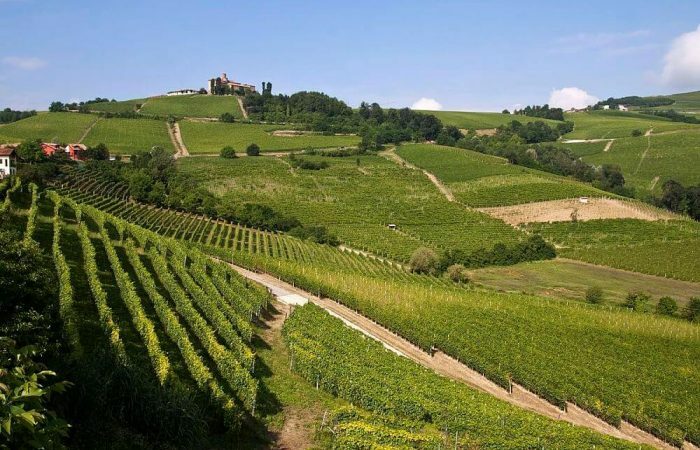 Our Taxi service transportation is normally included in our tours with pick up and drop off services in Langhe Valley. A private driver with luxury Mercedes van. 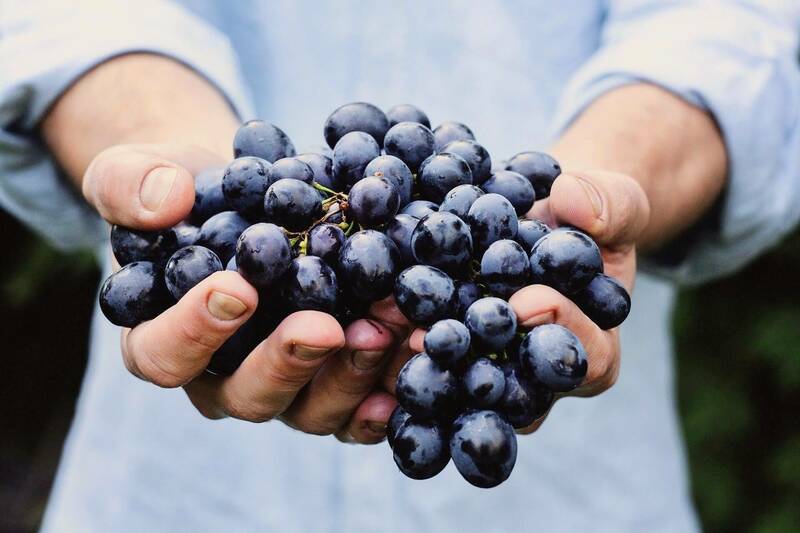 What does it take to grow great wine grapes? 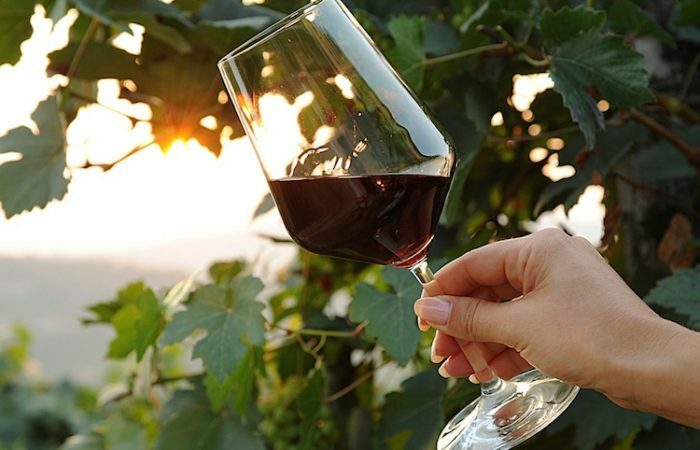 How are the best Italian wines made? 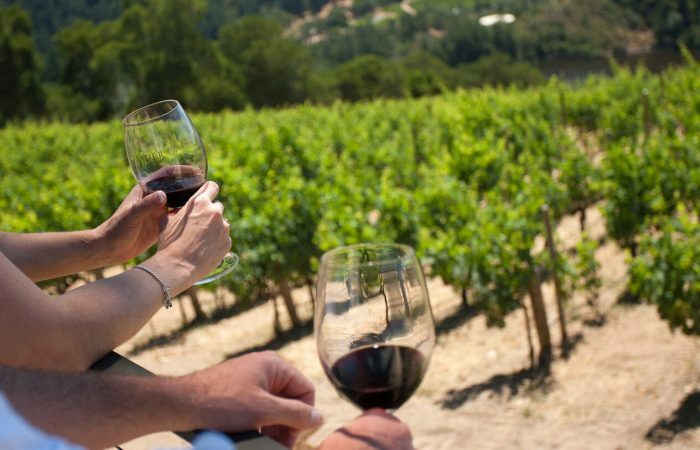 Learn all about it with our unique vineyard and winery tours. 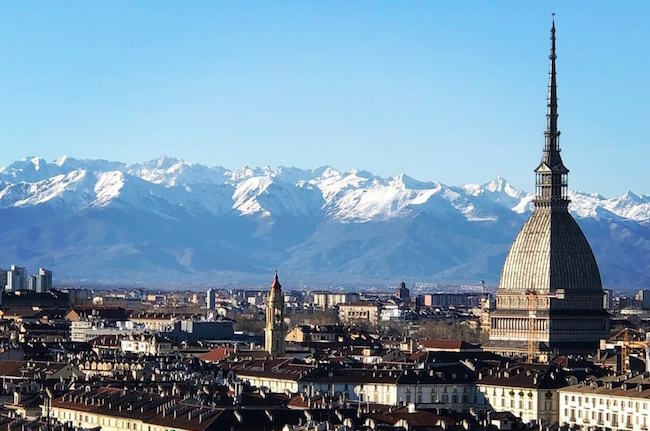 Departing from Alba, with our Taxi Service and explore the magnificent city center, taste the award wining wines & learn about what makes Barolo wines so special.